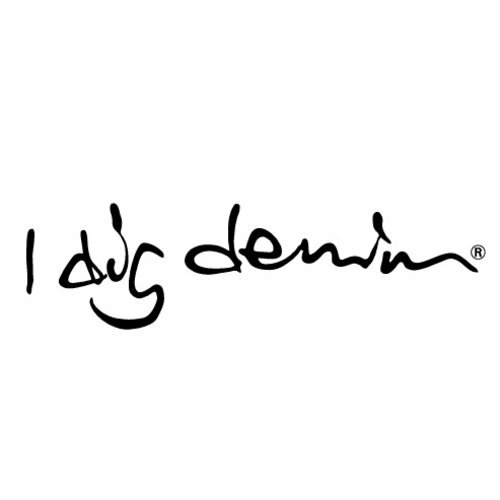 I Dig Denim is a Swedish kids denim brand by designer Hanna Clavegård.I Dig Denim is such a cool kids brands with cool denim : everything from the character of the fabric to how it can be shaped and adapted according to style and taste. The I Dig Denim denims are timeless, easy to wear and practical. Store of Daydreams is so in love with this cool brand!